Rome is magnificent and brutal at the same time. 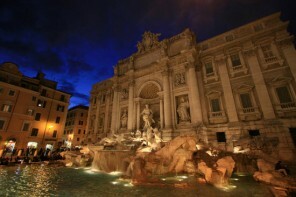 It’s a showcase of Western civilization, with astonishingly ancient sites and a modern vibrancy. But if you are careless, you’ll be rundown or pick-pocketed. 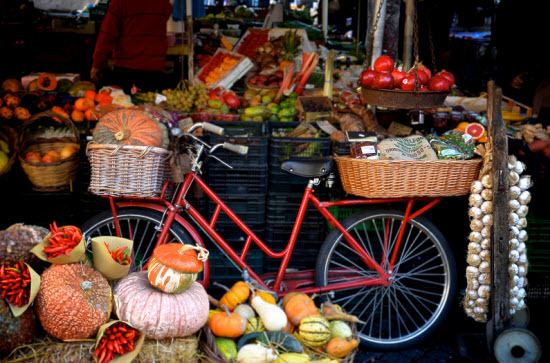 And with the wrong attitude you will be frustrated, by the kind of chaos that only an Italian can understand. 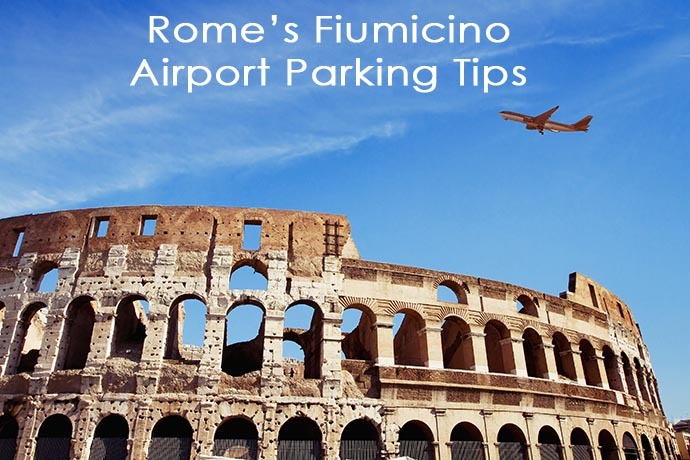 On my last visit, a cabbie struggling with traffic said, “ Roma Chaos”. I responded, “Bella Chaos”. He agreed. Maps: Rick Steves includes hand drawn maps in his books which can be helpful in showing you the layout of an area but are not helpful in getting you to a specific place, especially in larger cities where more street names and landmarks would be helpful. You will definitely need a supplemental street map to accompany those in this book. 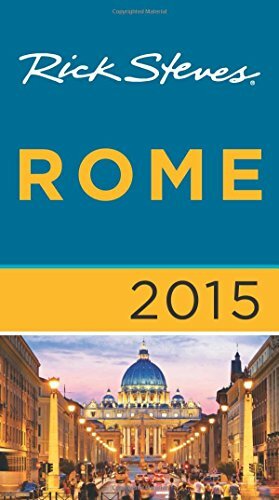 Rick Steves’ guidebook to Rome, Italy is long on the practicalities of traveling to Rome such as when to visit sites to avoid crowds but it does not have extensive historical information on sites. 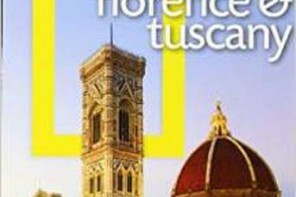 The Table of Contents in his city books are organized well unlike in his guidebook to Italy which only points you to the city and not to sites within the city. I prefer guidebooks that focus on a city or region so I do not have to carry big books around and this meets that criteria. People who like Rick Steves follow him with an almost fanatical devotion. I have to admit his are among my favorite guidebooks but I am always hesitant to try his small hotels for fear of running into a hoard of Rick Steves devotees. This book covers the ancient sites, museums and major churches including St. Peter’s Basilica. It is not as extensive a list as some guidebooks. 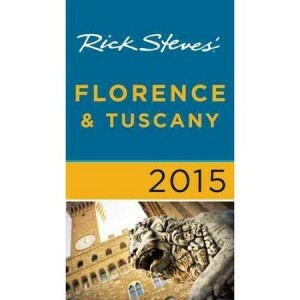 The Rick Steves guidebooks provide tips on hotels, restaurants, etc. that are out of the major tourist zones. The sites are rated and generally I agree with his ratings. Mr. Steves has loads of opinions and he is not afraid to share them. 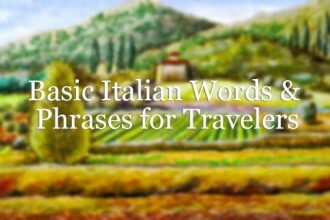 This is helpful for your first trip to Italy and maybe even your second, but as you make repeat trips to a country his advice can become annoying as you start to form your own opinions. 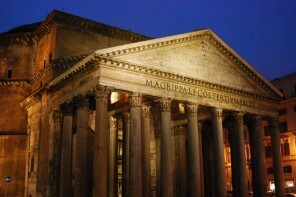 Suggestions for day trips, walking tours and trip itineraries are provided. 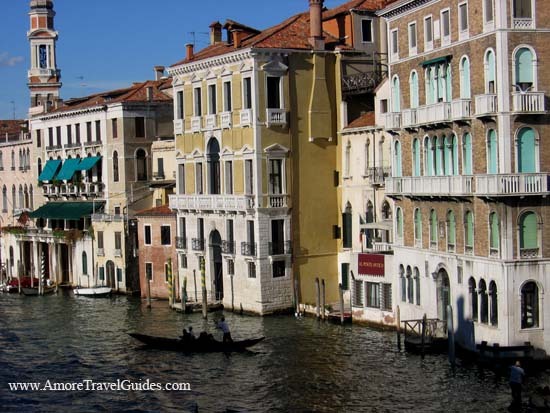 These guidebooks provide the names of budget hotels and restaurants as well as more expensive places to stay and eat and he often lets you know when it is worth spending the extra money. There really is a Rick Steves. It is nice to know that there is a real face behind the books. Rick likes to get to know the locals and encourages others to do the same. Strike up a conversation with the staff of a hotel or restaurant. Talk to the person sitting next to you on a train or waiting in line to buy a ticket. These conversations give you insights into the place you are visiting that you will not find in any guidebook. To encourage this Rick Steves provides names of hotel and restaurant owners which is a nice touch, one I have not found in other guidebooks. Since ownership of establishments does not change hands as often in Italy as in the US, chances are the names he provides are still current. Side boxes with helpful information are included. These boxes provide information on such things as tipping. The “Helpful Hints” section has useful information on avoiding theft, pickpockets, etc., a problem many of us have encountered. These books make for good reading before your trip and his folksy style makes you comfortable with traveling to a foreign country. If you have ever seen him on TV you get the feeling that if he can travel then so can I. His writing is conversational – you feel like he is talking directly to you. 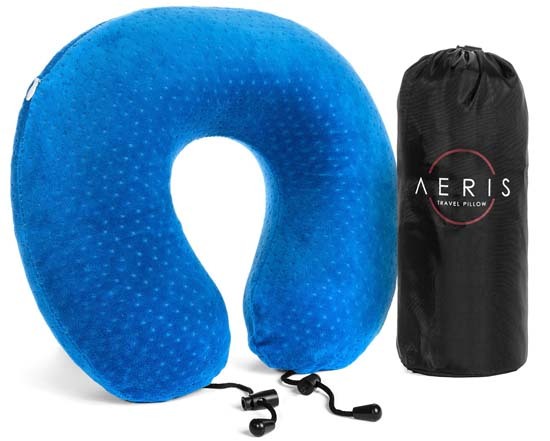 When Rick Steves writes about it, his fans will flock there in droves making whatever it is ….hotel, restaurant or site, crowded with American tourists. I have stayed in small hotels where everyone there was carry a Rick Steves Guidebook. After a while you get tired of reading his opinions on evvveeerrrrything. His writing is conversational, sometimes you just want the facts.